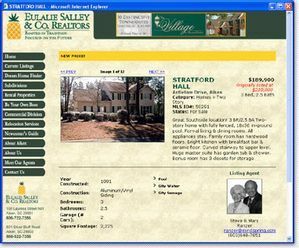 Real Estate companies can display and update ttheir current listings on line. You can also display multiple images of each property with the listing as well as the listing agent's contact information. 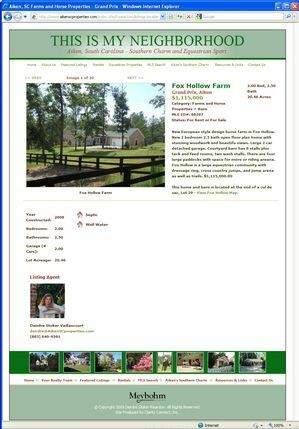 The Banner Text is a way to call attention to a particular listings such as "First resale in the neigborhood! ", "New" or "Price Reduced!". The banner text will stop displaying on the Banner Stop Date.